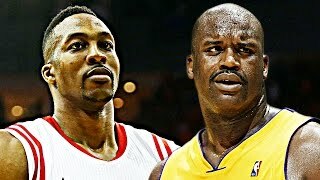 Kobe Bryant vs Shaquille O'Neal 1st Meeting X-Mas 2004 - Kobe With 42, Shaq with 1 Savage Interview! 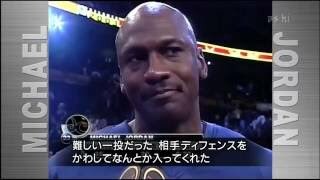 follow my MJ Highlights Channel for his Airness' Highlights! 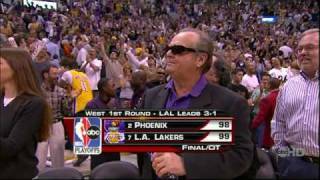 Allen Iverson & Michael Jordan FULL Highlights in 2003 NBA All Star Game HD!! 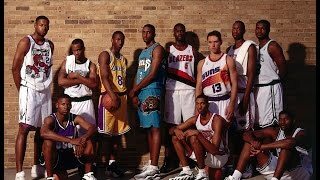 Kobe Bryant Destroys Paul Pierce, Ray Allen, KG and Rondo!! 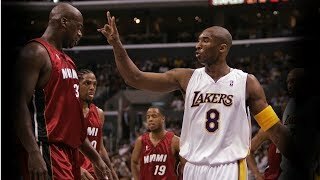 LeBron James & Dwyane Wade vs Kobe Bryant LEGENDS Battle 2013.01.17 - 88 Pts Combined!